Hopefully, that’s not how your Thanksgiving plays out this weekend… but if it does, and you’re out of the country for an extended long weekend (or more), here’s what you should know about travel dental insurance. While not all plans are created equal, you should expect your provider to cover up to $500 for emergency dental expenses you incur while abroad. Again, it will differ plan to plan, but you should also expect coverage if you experience tooth pain, and need to get checked out by a dentist abroad. 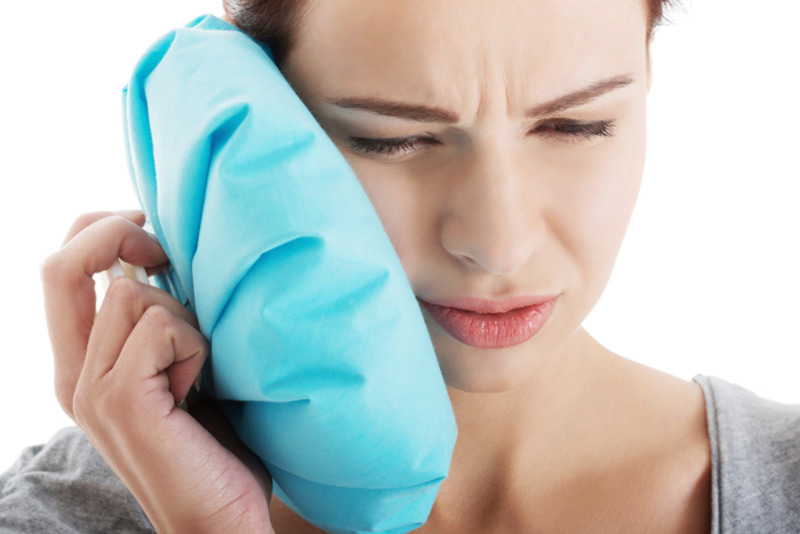 Your travel insurance provider should cover up to $500 for emergency dental pain. Hopefully, this won’t ever happen! But if this type of extreme situation does, your travel insurance provider should cover up to $4,000 for the repair or replacement of your natural teeth (or permanently attached artificial teeth) performed by a licensed dentist or dental surgeon, as well as prescription drugs and x-rays. If you have an emergency medical travel policy, you should expect your coverage to include an emergency dental services benefit. But as always, be sure to check with your broker to know what you’re covered for.